Looking for that perfect momento? Need to find a special gift for friends at home? 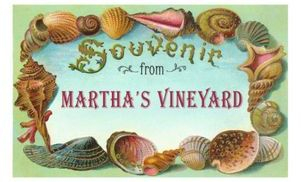 With six shopping concepts under one roof, you are sure to find a great Martha's Vineyard memory. 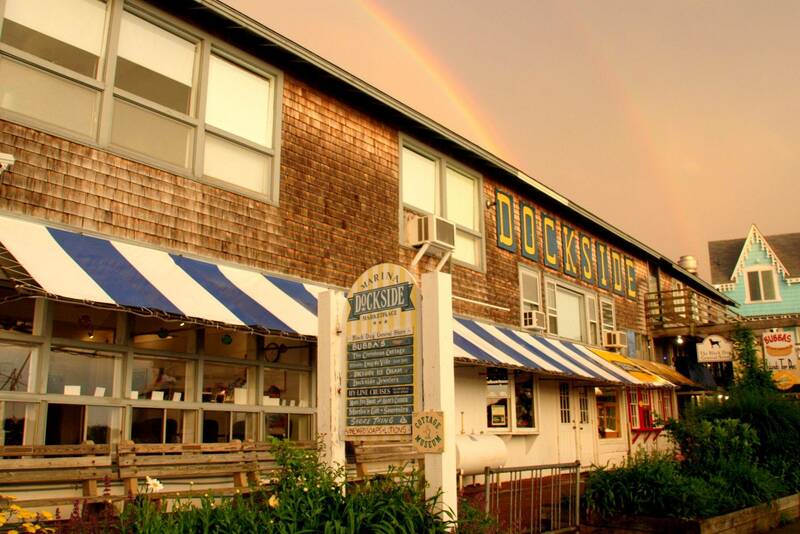 Black Dog has an appreciation for tradition, a love of the sea and all things authentically New England. Black Dog's collections feature seasonal mens, ladies and kids wear along with unique Black Dog items for home and pet. Come and see their wide variety of iconic logo tees and jackets for a truly reknowned Vineyard momento. 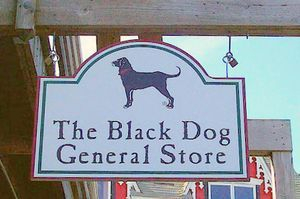 Yes, a Black Dog Outlet! Featuring the same quality Black Dog merchandise they're known for but at discount prices. Featuring last year's styles, unique sale items and limited quantity items, you are sure to find a deal and leave with a full bag of Black Dog gear. Your Island source for fine collectibles and gifts with a Vineyard flair. 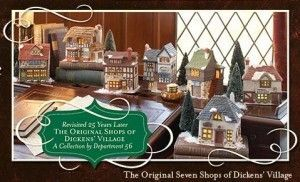 Exclusive dealer for Byers’ Choice Carolers, Department 56, Harbor Lights Lighthouses, Cat’s Meow Village (over 40 custom Vineyard designs) plus wonderful Vineyard gifts. Have a very Vineyard holiday this year! 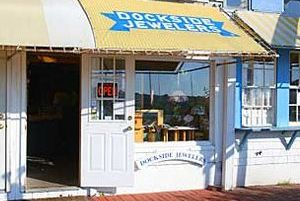 For over 30 years, Dockside Jewelers has specialized in fine jewelry inspired by the sea and the Island. Committed to offering top quality 14 karat gold and sterling silver jewelry. they have a lifetime commitment to quality and customer satisfaction, offering a guarantee on everything we sell. 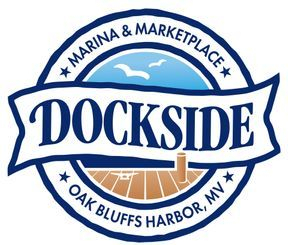 A piece from Dockside Jewelers is a treasure for life. Featuring a wide variety of souveneirs for everyone on your list. With kids novelty toys, magnets, tshirts, keychains, postcards and wall art, there is more than enough to choose from at whatever price point your looking for. Also selling sunglasses, sunscreen and medicine for any last minute items you may have forgotten. MV Oceansport's is Martha's Vineyard's premier oceansports company. They offer everything to make your watersports experience memorable. Whether you see the island on one of their guided jet ski tours or soar overhead parasailing. MV Oceansports will make it an experience to remember.